Need to host a corporate event? We've got you covered. From cowboy boots to black tie, we share generations of love for our home to find the perfect spot for your corporate event. Use the two acre garden filled grounds or expand your imagination beyond the custom wrought iron fencing to the 50 acres of pasture space. 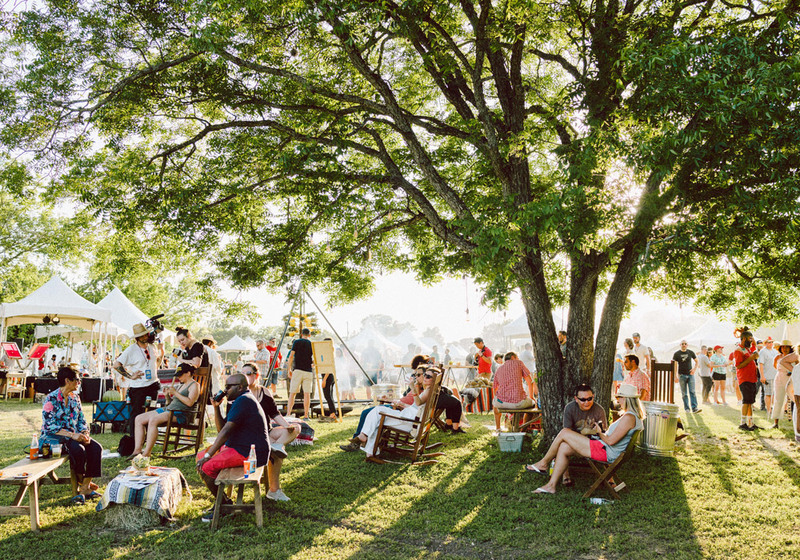 With a pond and fresh water spring that flows into Onion Creek, you can set up under hundred year old oak trees with tents or under the stars. 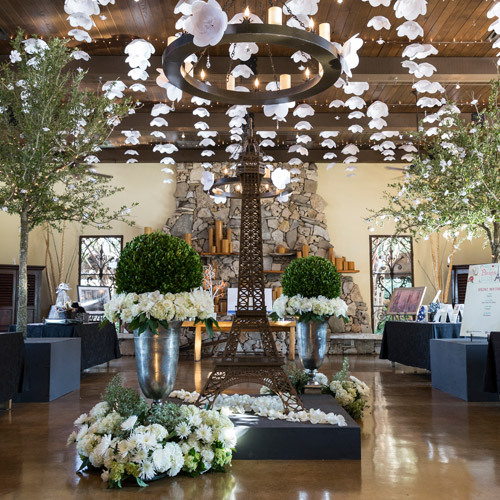 Hosting the Seton Hays Social each year allows funds to be raised to support construction and equipment at Seton Medical Center Hays and will help to provide high-quality, holistic care close to home for the growing populations of Hays, Caldwell and South Travis counties. We are honored to host the annual Bandana Ball, the signature fundraiser for RMHC. With a great auction and amazing food, $530,000 was raised at the 25th annual event. The good people who dedicate their time to helping these families are like family to us! 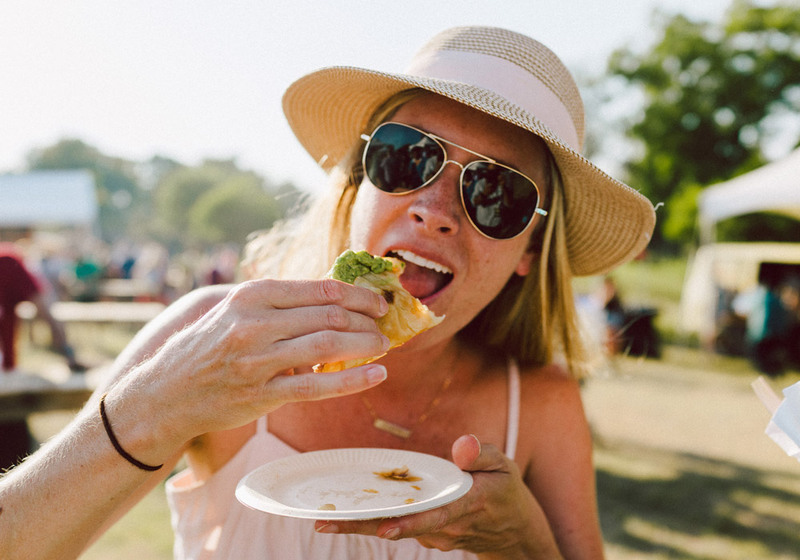 With fire and flame, Hot Luck’s Al Fuego is hosted under the oak trees where music and food come together. 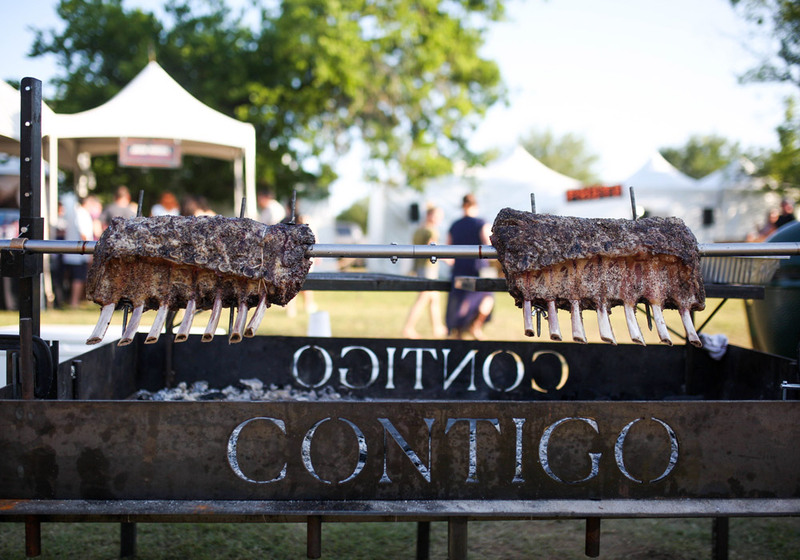 The 2018 event featured over 60 chefs, 6,000 pounds of meat and 50 bands in some of Austin’s coolest venues. A perfect event for Memorial Day Weekend!